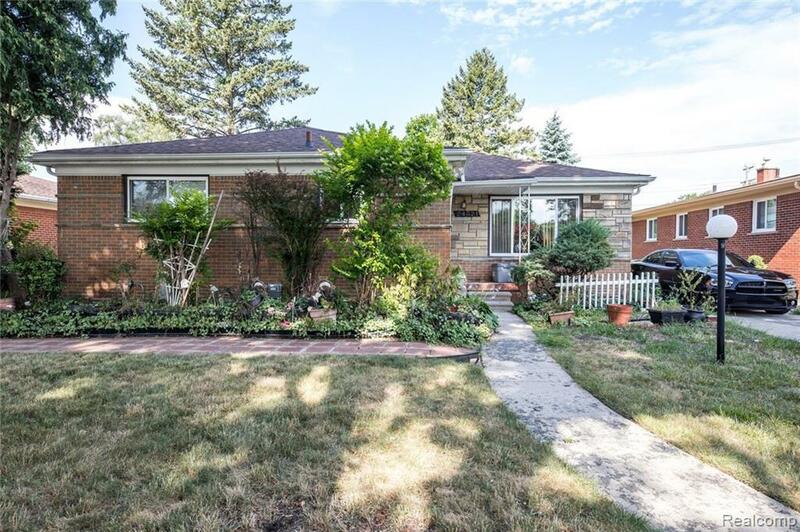 Spacious 3 bed/1.5 baths ranch in Oak Park! The living room offers great natural light and opens to the dining room with built-in shelving perfect for entertaining. The eat-in kitchen has tons of potential where you can make it into every cooks dream come true! The basement is a blank canvas where the sky's the limit! Sip on your morning coffee in the Florida room and spend your days is the deep backyard with friends and family! *Seller to provide 1 year home warranty! IDX provided courtesy of Realcomp II Ltd., via Realteam Real Estate and Realcomp, ©2019 Realcomp II Ltd. Shareholders.